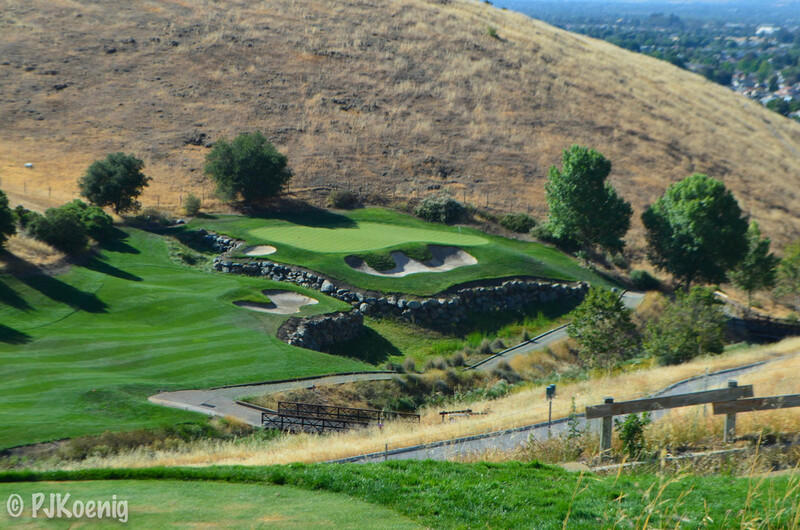 The Ranch - San Jose, CA — PJKoenig Golf Photography PJKoenig Golf Photography - Golf Photos For Those Who Love The Game. 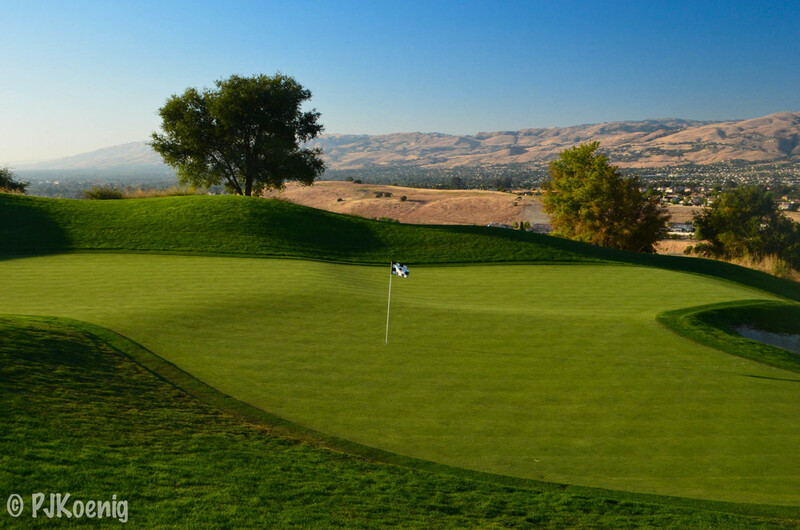 Boasting one of the higher slope ratings in California at 148, I don't think many people would describe The Ranch in San Jose as a particularly "fair" golf course. I would certainly describe it as scenic. 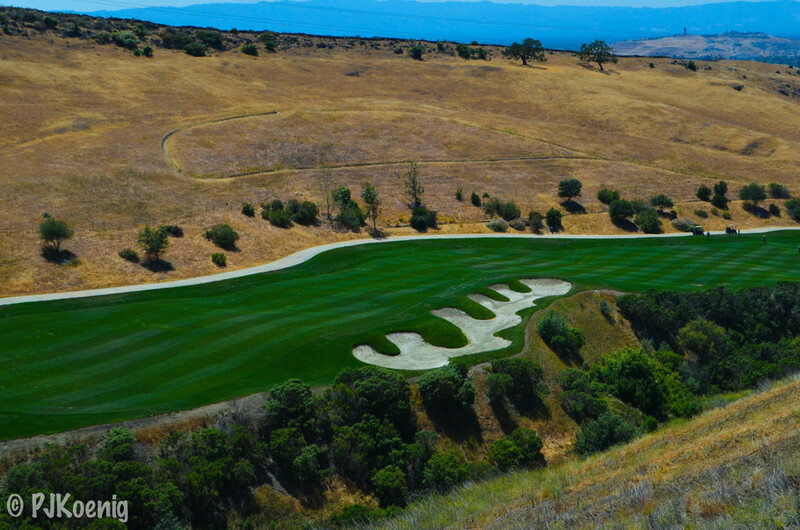 The course can actually be a lot of fun, if you try not to focus too much on score but more on some of the fun shots you will be prompted to try. I noticed that most of the par 5's provided lay up areas so small that I just ended up going for the green as it appeared to be the easier shot. I particularly enjoyed the finishing hole and the par 3 with a bunker right in the middle of the green.